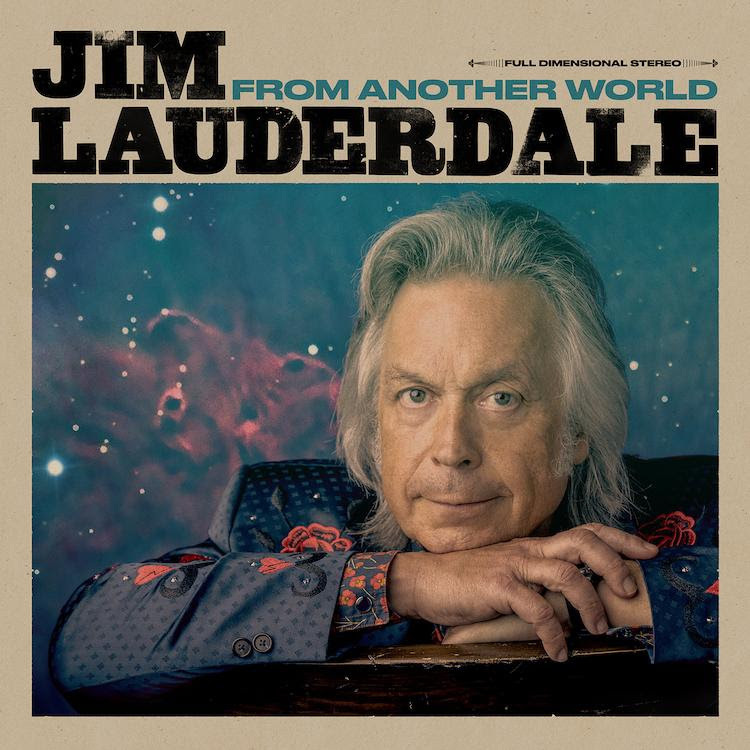 Jim Lauderdale announced today (March 19) his 32nd studio album, From Another World will be released on Friday, June 21 via Yep Roc Records. The first single, “The Secrets of the Pyramids,” was released today. Reuniting with the team behind last year’s acclaimed Time Flies, Lauderdale worked with co-producer/bassist Jay Weaver and Grammy Award-winning engineer David Leonard (Prince, John Mellencamp, Toto) to create a mix of solo songs and collaborations with such like-minded co-writers as Melba Montgomery, award-winning producer-songwriter Buddy Cannon, and emerging Americana artist Logan Ledger. From Another World is available for pre-order now.